By now, the concepts and procedures in property inspection are probably second nature to you, but always note the myriad of non-professionals who are walking into unknown territory when the subject comes up. As simple as it sounds, it’s not just about introducing yourself as a qualified expert who can effectively complete an unbiased assessment. The more details you can clarify, the quicker you’ll earn the trust and confidence of prospects who are seeking services. Here’s some inquiries that you’ll likely get from potential customers. The nation’s gradual recovery after a debilitating global economic crisis confirms the need for many people to spend money sparingly these days. It’s not uncommon for some homeowners to find ways to cut corners when it comes to the upkeep of their property, and in many cases, their thriftiness and dexterity pays off. 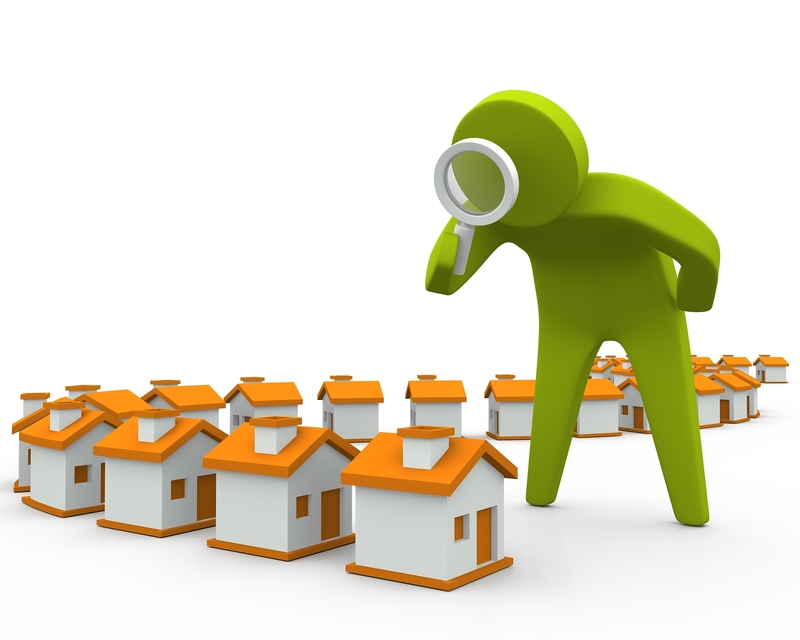 However, even the most knowledgeable homeowner doesn’t have the expertise of a certified property inspector. Individuals who are properly trained in this industry understand the functionality of several complex components, as well as safety procedures and installation processes. Prospects might be tempted to pass on a home evaluation altogether because of the extra costs involved, but it’s definitely not a risk that should be acted out. Basically, there’s no shortcuts when it comes to quality assessments. Don’t expect to win prospects by simply telling them that do-it-yourself inspections are out of the picture. Potential clients want to know up front how much professional inspections will cost them. Rates tend to have a lot of determining factors, including geographical location and home size. Most companies charge between $250 and $400, but it’s essential for clients to understand that as long as the price isn’t completely unreasonable, it shouldn’t play a primary role in hiring you to evaluate their home. Quality and experience ultimately matters more than costs. Is Failing a Property Inspection a Possibility? A property inspection isn’t the same as an appraisal which technically passes or fails based on its market value. Inspectors don’t write reports with grades A or F on them; they simply take notes on a home’s deficiencies. The assessments help potential buyers determine if the property meets their expectations before they close on a deal or provide sellers with details on what needs repair before they put their residence on the market. Am I Required to Have all Repairs Fixed after the Property Inspection? The answer to this question depends on each client’s position. For sellers, it’s imperative to point out how restoring faulty components makes it easier to close deals. Selling a home ‘as is’ isn’t necessarily impossible, but chances are they’ll run into individuals who are likely to change their mind if there’s multiple elements that need to be fixed. Potential buyers can also choose whether they want to invest in properties and pay for additional repairs that need to be made. The point is that they should be aware of what they’re getting into so that they have the option to embrace the offer or pass on it.